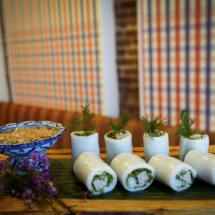 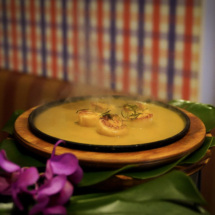 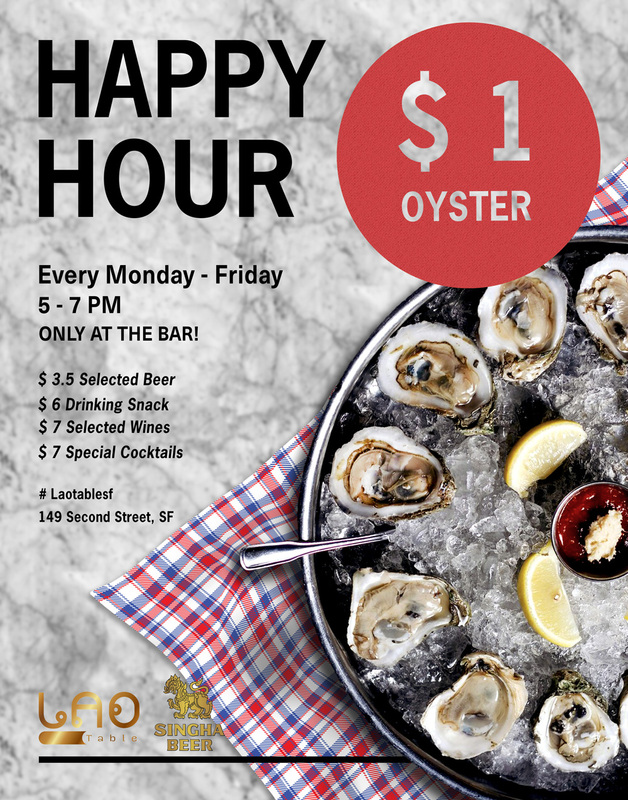 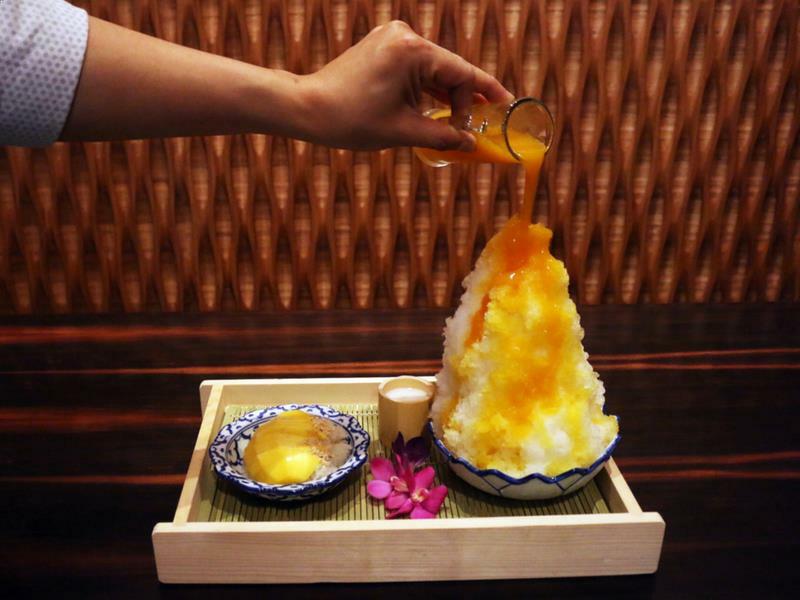 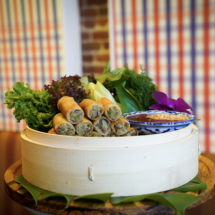 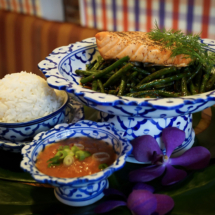 For 20 years, Lalita Souksamlane has brought the quintessential Thai culinary experience to San Francisco with Osha Thai. 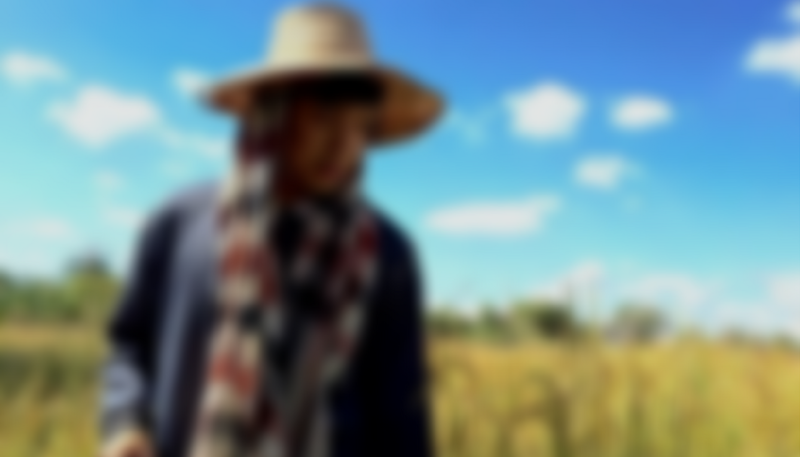 Today, she introduces an entirely new concept. 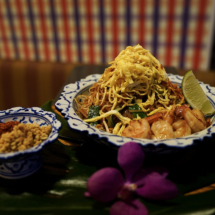 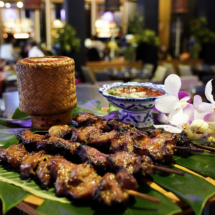 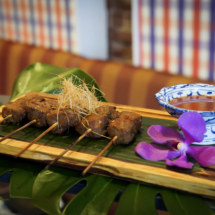 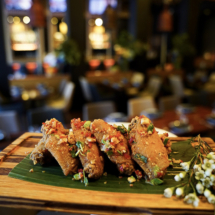 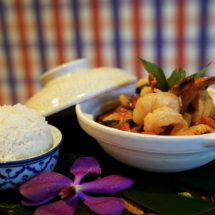 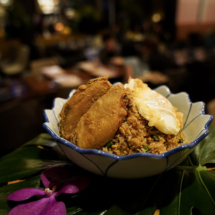 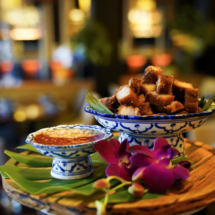 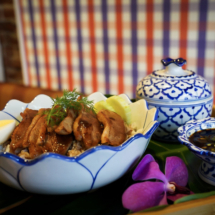 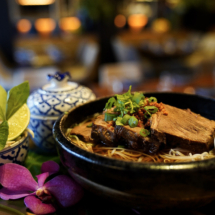 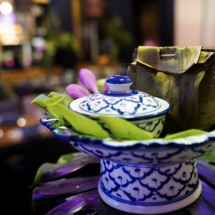 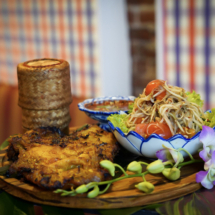 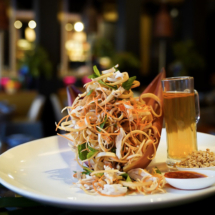 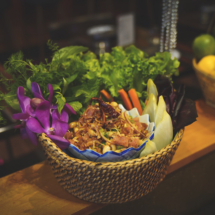 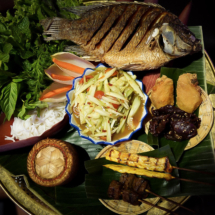 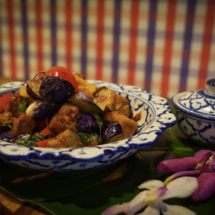 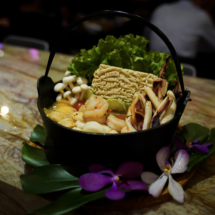 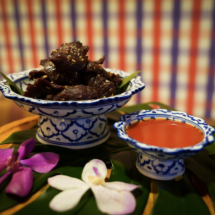 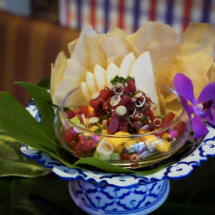 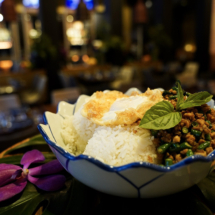 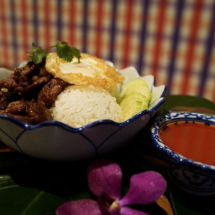 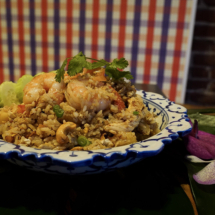 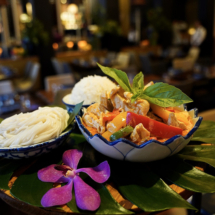 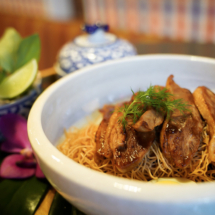 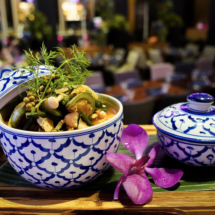 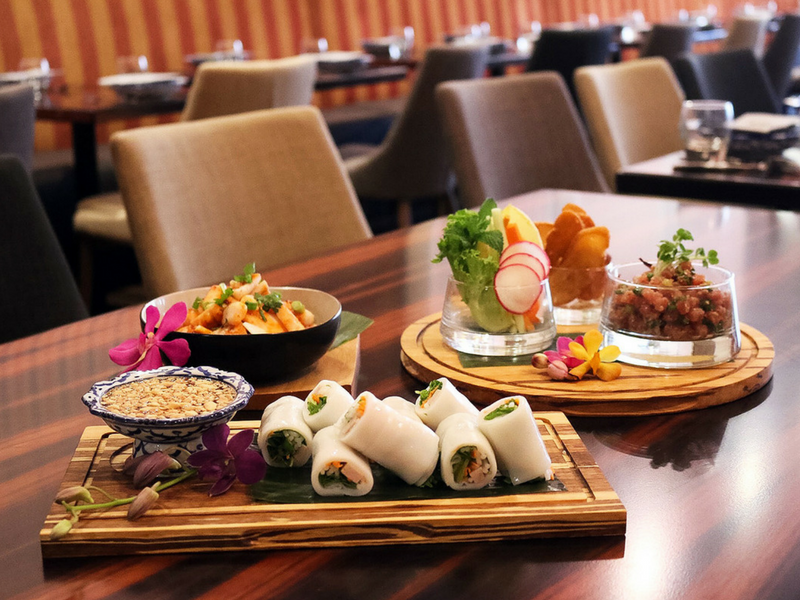 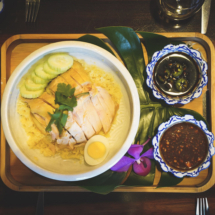 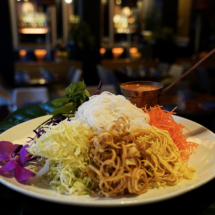 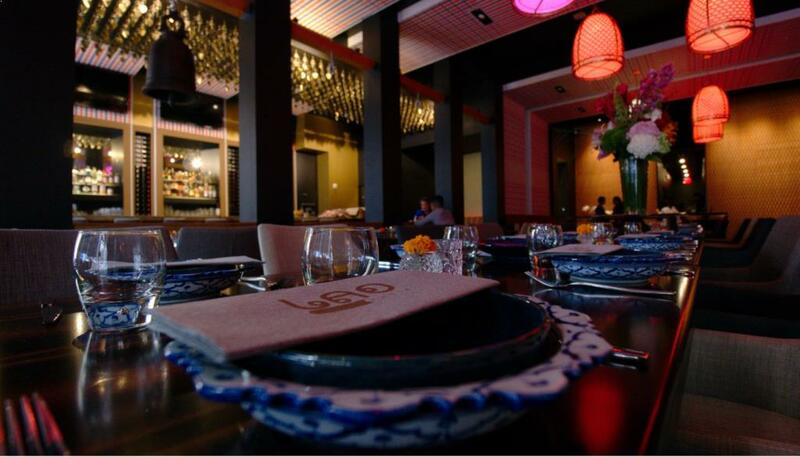 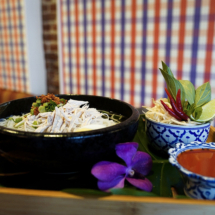 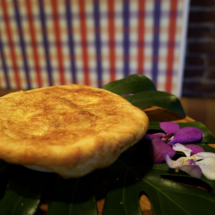 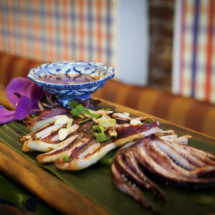 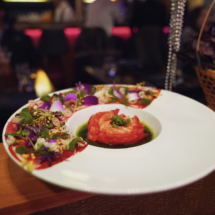 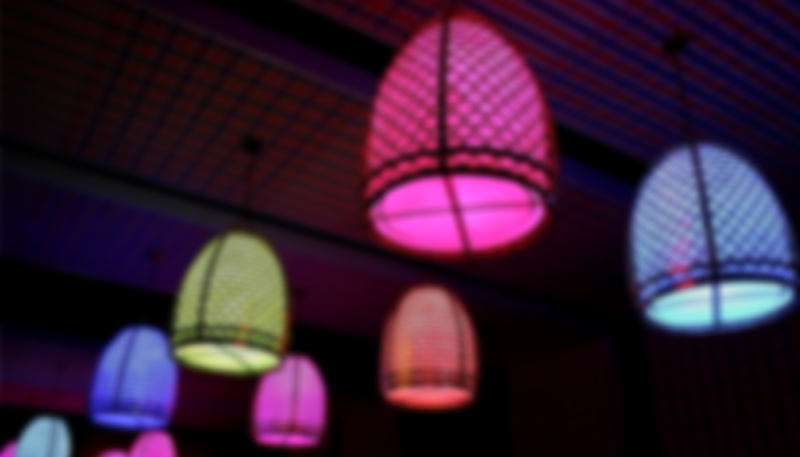 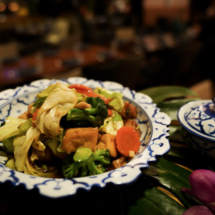 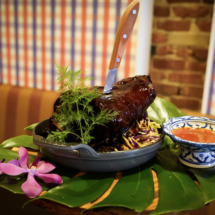 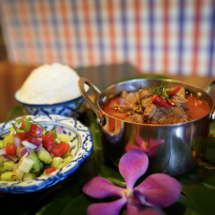 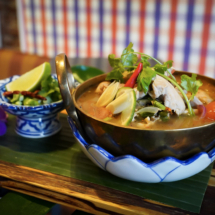 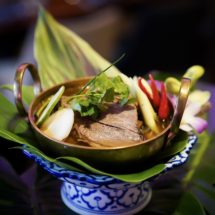 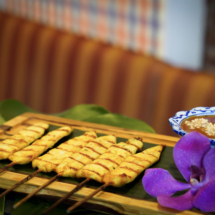 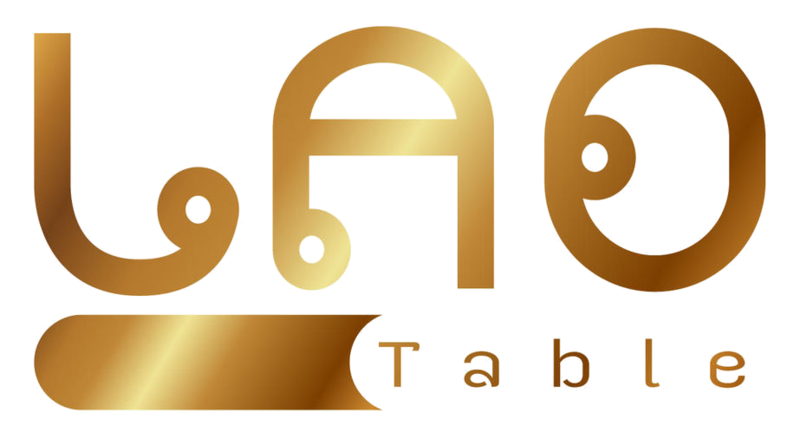 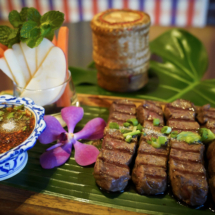 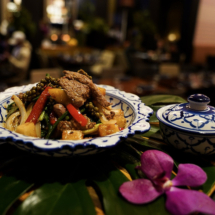 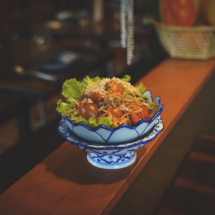 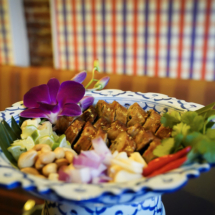 Lao Table takes you deeper into her home region of Northeastern Thailand / Laos, and offers an authentic experience through Laotian cuisine, with a modern twist.